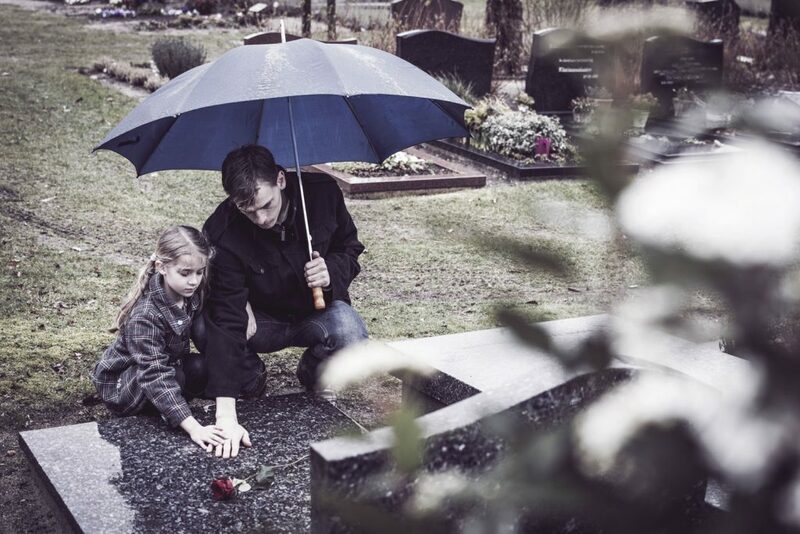 The death of a family member is always difficult, but it is especially arduous when the death is due to the carelessness or negligence of another. Unfortunately, severe bodily injuries from workplace accidents, medical malpractice, car accidents, defective medical products or other negligence can sometimes result in death. Although no amount of money can bring back a loved one, our trial lawyers will help you in this toughest of times and, if necessary, can fight to make sure the negligent individual or company is held responsible. Our attorneys bring personal and heartfelt attention to our clients and understand the lasting effect a death can have on a family. A so-called “Wrongful Death” lawsuit allows the family of the deceased person to recover monetary losses associated with the death of their loved one, such as loss of income, among other losses. Our lawyers are ready to talk to you right away. For your free consultation by our compassionate attorneys, call 607-936-8057 or email inbox@wdcinjurylaw.com.